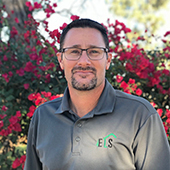 Ryan Pike is the owner and CEO of ELS Maintenance, Inc. and oversees all aspects of the daily operations including direct oversight of the maintenance, enhancements and arbor divisions as well as business development, marketing and accounting. 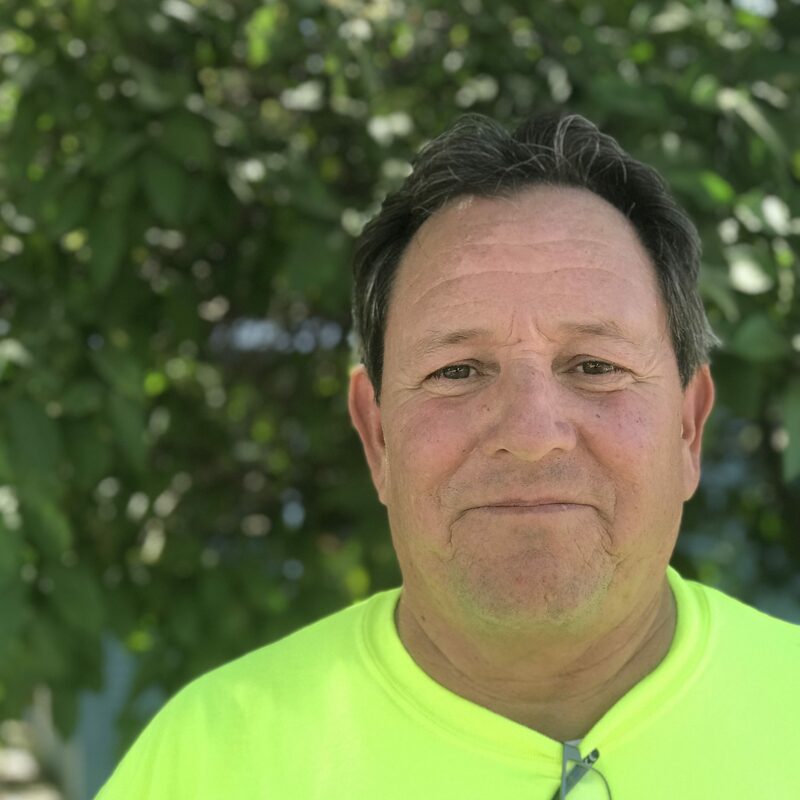 Ryan has been working in the landscape and construction industries all of his life and took over the family business alongside his sister Angel in January 2016. 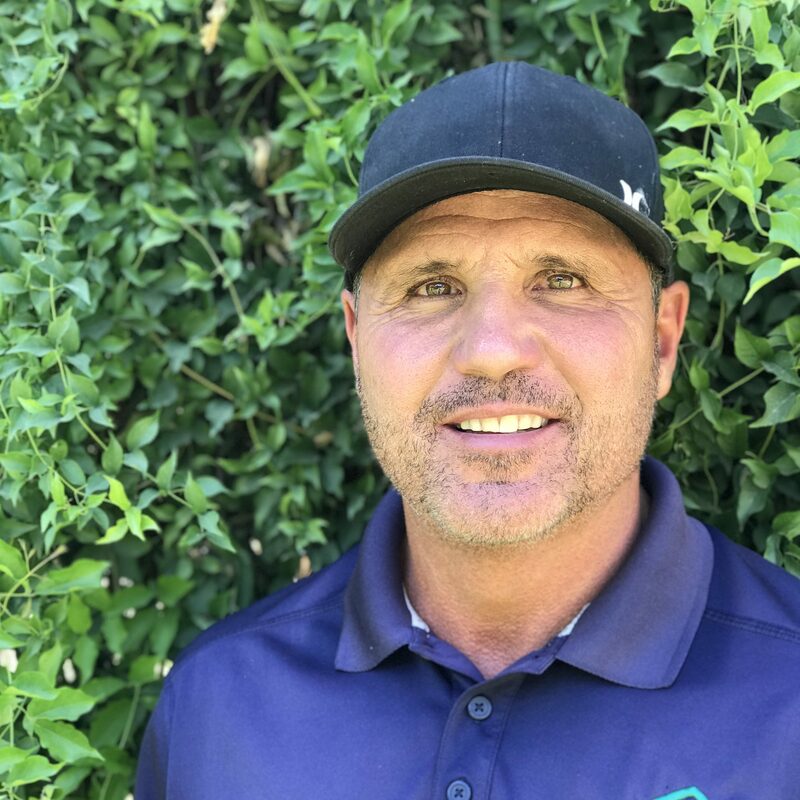 Prior to ELS Maintenance, Ryan worked for Wadsworth Golf Construction Company where he developed the Forest Highlands Golf Course and Clubhouse in Flagstaff, AZ. 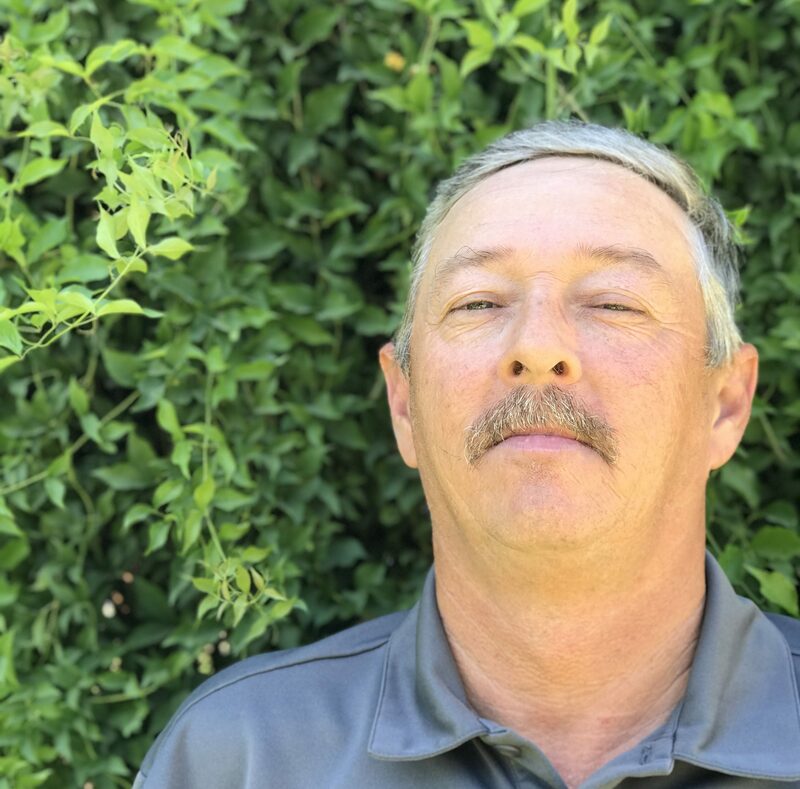 With Ryan’s father, Mike Pike, paving his career path, Ryan has firsthand experience in working with large-scale communities and commercial properties throughout the state of Arizona. 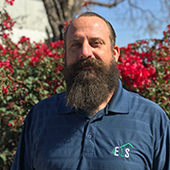 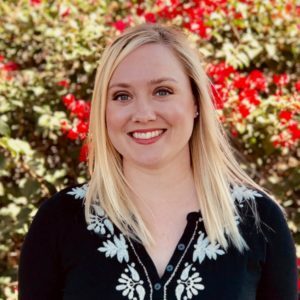 Ryan holds a Bachelor’s degree in Construction Management from Northern Arizona University and holds several landscape certifications including the SLM, Smartscape, and OSHA 30-hour. 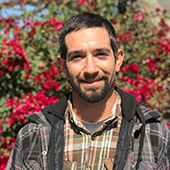 In his spare time, Ryan enjoys hunting, fishing, camping and spending time with his wife and three children. 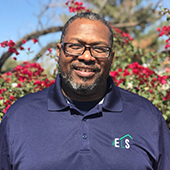 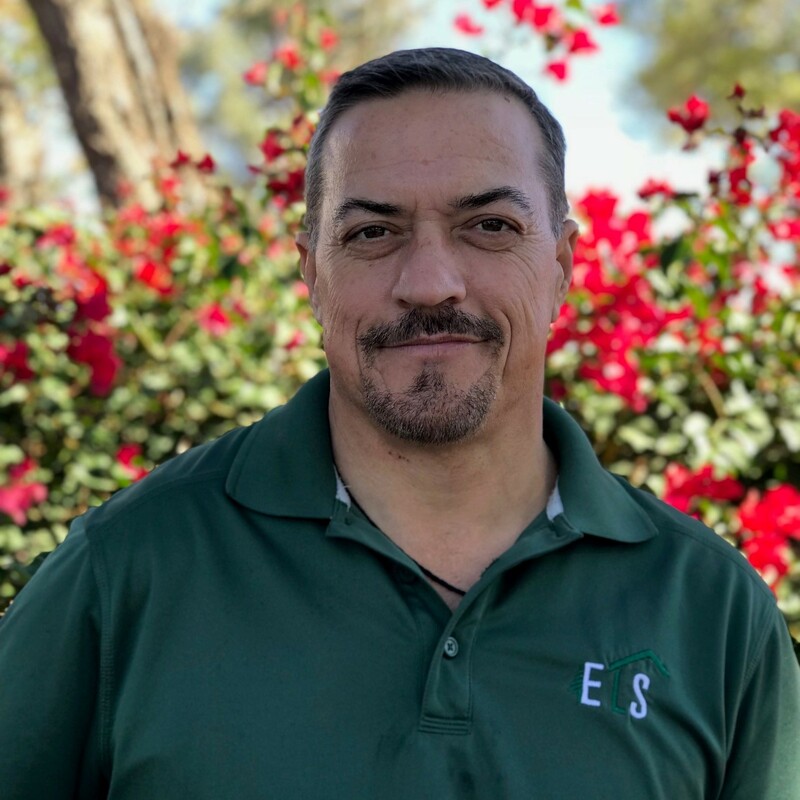 Jimmy Castine is the President of ELS Construction, Inc. and oversees all aspects of the daily operations including direct oversight of bidding, scheduling, construction and administration, as well as ELS’ 30 acres of wholesale nursery. 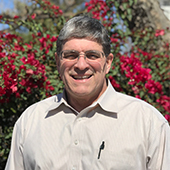 Jimmy has been active in the business since 1978 and was appointed President in 1998. 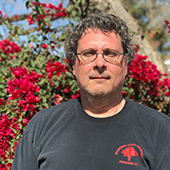 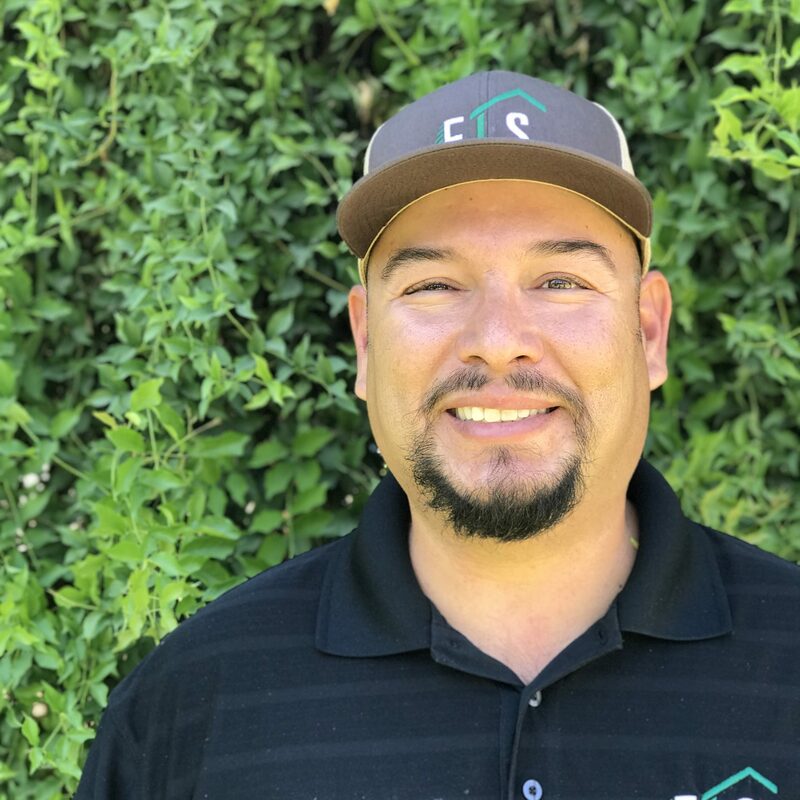 Jimmy has extensive qualifications and experience in the design and construction of landscape, irrigation, structures, water, playground installation, ramadas, concrete trail ways and paths, comfort stations, primary and secondary electrical systems, shade structures and has managed the construction of well over $265 million of such projects.